Preparation for Mch is not that easy. Not to discourage aspirants, it needs a persistent effort, greater dedication, Much greater effort and lesser intelligence to qualify. Many Pg Surgery students feel they cant make it because of their involvement in hospitals and Scarcity of time for preparation in addition to other pressures of family , society and fatigue as a result of continuous hard study in previous years during their MBBS and Pg Studies. But it needs a bit of more endurance on part of students to carry on . Nothing is impossible an in current stage you need to have a long tail to support your Credentials ahead . Like MBBS, MS, MCh . It always looks good to have a Good Tail to your Name . Not only Cosmetically but People nowadays search for Specialists and Having Superspeciality Tag would always help. The Preparation for Mch speciality needs a well scheduled approach comprising of practising as many Mcqs as possible. The more one practices the better. Big text books would work to your Disadvantage in view of Time. One doesn’t have the liberty to read much . Taking help of some smaller standard Books would help. 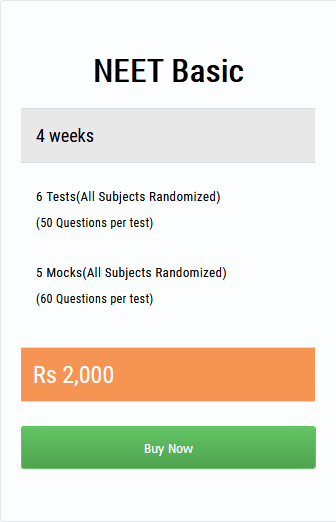 The recent upcoming of Online Examinations like Medexamsprep would be a booster. Most students nowadays go for online examinations . The Examinations provide a review of all subjects in a timely fashion best suited for Preparation . The matter is continuously updated and from reliable sources. A Mch Aspirant gets all at the tips of his fingers. Questions from all fields Neurosurgery, Plastic surgery, GI Surgery, Pediatric Surgery, Endocrine surgery, Head and Neck Surgery, Vascular surgery………in different modules and Packages are Available . Students can choose their time, login any time, log out any time. They get their results , can compare their results and know where they stand. The online preparation puts the students at distinct advantage. We encourage students not to get psychologically depressed at vastness of Syllabus but find ways to simplify their preparation. Medexams offers solution for all Mch Branches.